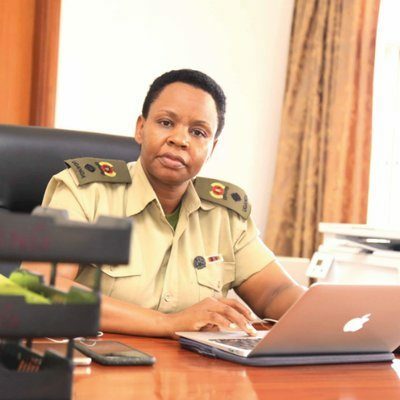 Kampala- A commission of inquiry into the alleged mismanagement of the Uganda National Roads Authority (UNRA) will today start conducting public hearings. 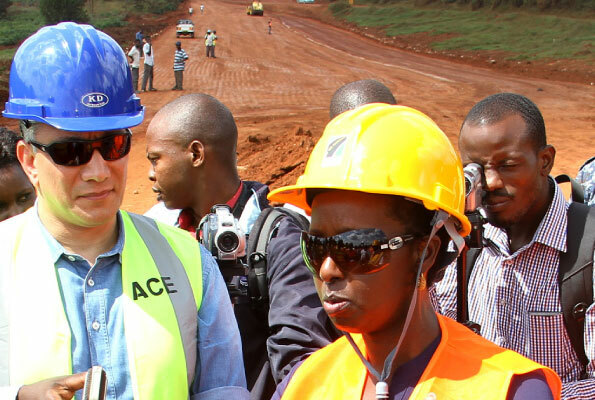 Headed by Judge Catherine Bamugemereire, the team will, among others, investigate how tenders and road contracts were awarded by the roads authority. “We are opening to the public. Our session will begin with a formal launch ceremony to be presided over by the Works and Transport minister John Byabagambi and we have invited a number of dignitaries from both government and the private sector,” Ms Bamugemereire said yesterday. The committee will conduct the sessions at the Imperial Royale Hotel in Kampala. 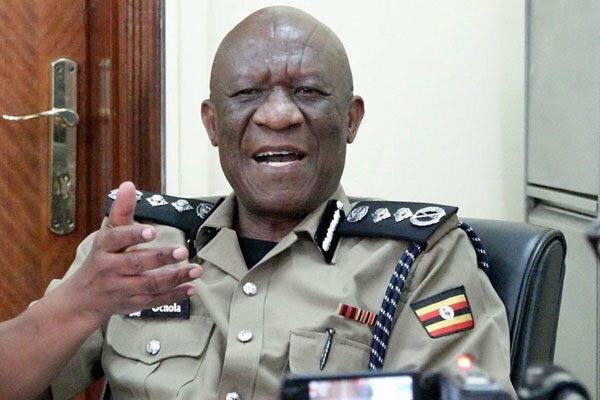 The commission will start hearing testimonies from Auditor General John Muwanga, Inspector General of Government Irene Mulyagonja and Secretary to the Treasury Keith Muhakanizi. Other testimonies will come from the executive director of the Public Procurement and Disposal of Public Assets Authority (PPDA), Ms Cornelia K. Sabiiti, and the executive director of the Uganda Road Fund, Mr Michael M. Odongo.